Locate your cheekbone by simply massaging your face and finding the perfect angle of your cheekbones then apply the bronzer on top of the cheekbone, on your temples, and your hairline because the sun easily hits the high planed areas of the face. Adding the bronzers to these areas will highlight these features of your face. Using a bigger brush can strongly affect the result of the makeup because it will evenly apply the product over the face. It can also give a softer application that is easier to build-up and aims for a subtler look. Use a big, round, fluffy brush when applying the powder. Creams and liquids can leave harsh lines on your skin, so you should go for the stippling flat-top brush. This kind of brush can completely buff the cream, so it does not look like it is sitting on top of your skin. Brushing in a downward motion keeps the product evenly applied over the cheeks and not only staying on top. It gives the cheek a hugging effect of the bronzer. This technique helps you achieve a softer application because the further you do so, the softer the effect of the application. Dealing with contouring is technical and complicated, so it is advisable to use a smaller brush, specifically angled brush, and apply the bronzers under your cheekbones to create a shadow illusion that gives the cheeks that pop-up look. Map out the cheekbone starting from the hairline near your ears going downward through the shape of your cheekbone. 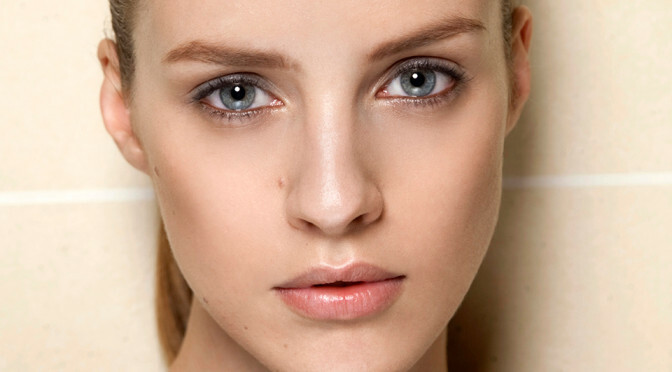 This way, you are creating a highlight on the structure of your cheekbones. The way you apply the bronzer matters. However, it’s also important to use the perfect tools to create a beautiful effect. Though some skilled makeup artists just usually use their hands in blending the bronzers, it is still better to use a brush for the specific purpose. If you don’t have a specific brush for your bronzer yet, you can start looking at online shops. In fact, you can easily buy popular brand of beauty brushes like Sigma Beauty online. Some shops even offer discounts.